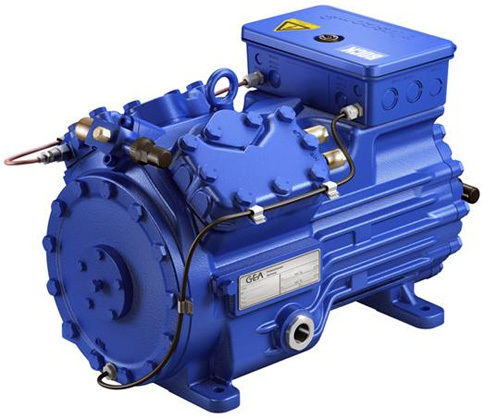 GEA Bock GmbH is a company of the GEA Group, which manufactures compressors and condensing units for stationary and mobile refrigeration or air conditioning. Which are exclusively used in commercial and industrial environments to the application. In 1932 Wilhelm Bock and Hans Göldner founded their company in Stuttgart. The original business idea was the installation and repair of refrigeration systems. In 1937, the company moved to a larger factory building to Nürtingen order, and began to produce their own. 1938 rose Hans Göldner from the company, and Hugo Bock joined the company as shareholder, whereby the company to Bock & Co. KG was. 1955 Bock was to build a new branch in Frickenhausen, which was expanded in the 1990s and thus to the headquarters of the company. Since the 1960s, Bock employed as one of the pioneers with the car air conditioning and developed and built the first car air conditioning systems "made in Germany " which were built not only in luxury cars. In December 2009, Bock was honored by the German Federal Environment Minister Norbert Röttgen for his EFC (Electronic Frequency Control System) with the BMU Award " climate with cold technology". Since March 31st 2011 Bock is part of the Refrigeration Technologies segment of the GEA Group and was renamed GEA Bock GmbH. GEA Refrigeration Technologies is a global leader in industrial refrigeration systems and specializes in the development, construction, installation and maintenance of key components and technical solutions. Applications include cooling processes for the food and beverage industry, shipping, oil and gas industry, building and leisure facilities such as indoor ski slopes and skating centers. 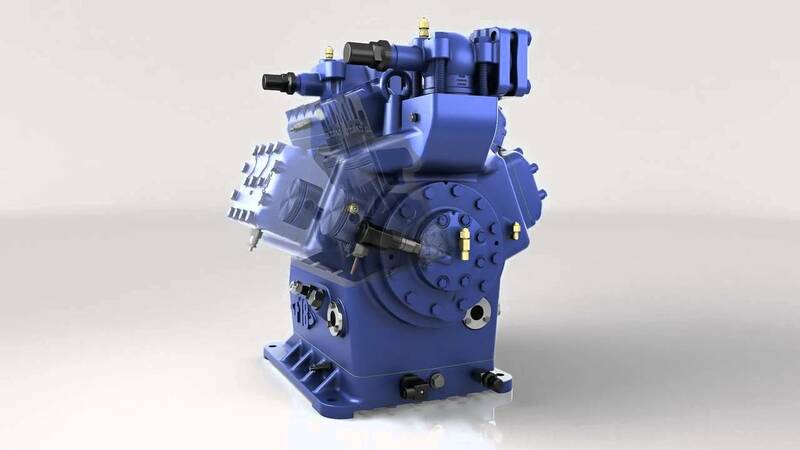 Mobile compressors are mainly produced for the air conditioning of buses. 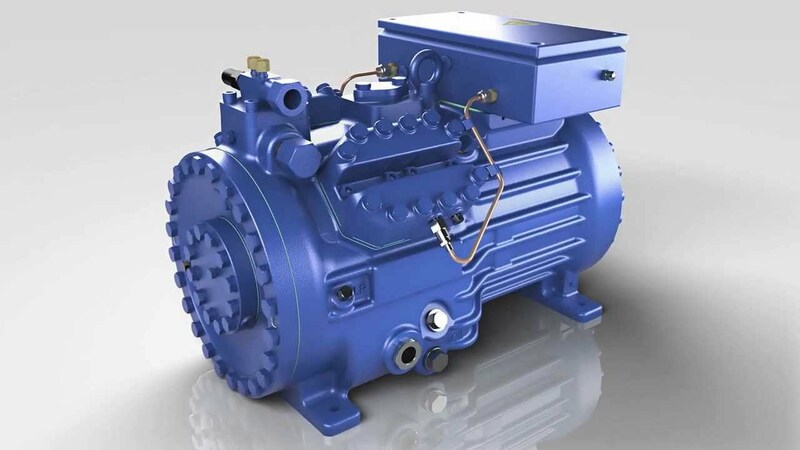 In this market segment Bock is a system independent manufacturer of air compressors market leader in Europe and sub-contractor all well-known system and bus manufacturers. Even in trains and on ships Bock products for cooling and air conditioning in use worldwide. Stationary compressor manufactures Bock for all areas of cooling, especially for supermarkets, cold storage, fruit storage, bakery equipment, and for the beverage industry as well as for the chemical industry. Over the past years, the products are also increasingly used in building air conditioning is used.